Looking for a refreshing way to decorate your child’s room and display their passion for creating? 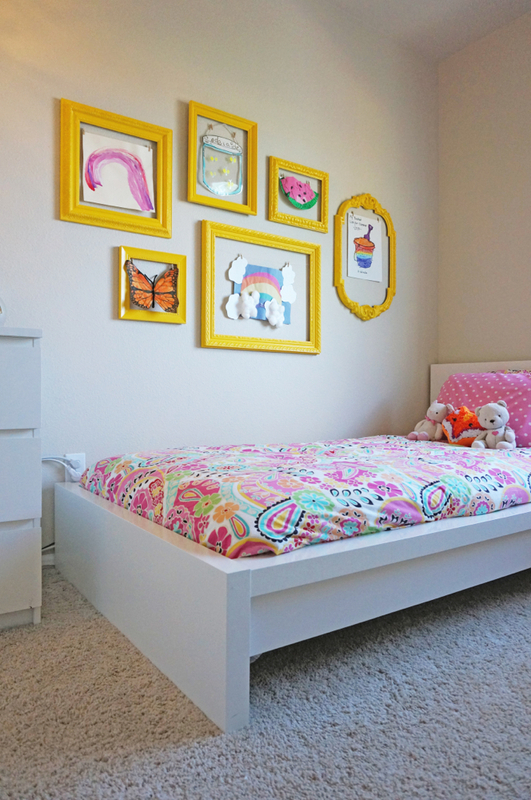 Try creating a Youthful Gallery Wall for your son or daughter to hang their artwork. At the rate that some kids create artwork, it helps to have empty frames crafted in a way where your child is able to display new works of art on a daily basis if they’d like. Visit the gallery to select a variety of moldings that work together or a more monochromatic group like the image below. Once your frames are ready, hang them accompanied by monofilament (fishing line) and clothespins. 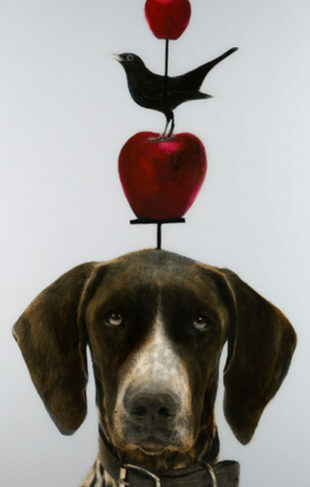 This way, your child’s artwork can be framed, and they can change it out whenever they like. When choosing the right series of frames for your project, our consultants will help you make sure they are made of wood so that you’re able to screw in eye hooks to string the monofilament through. Once you’ve selected a grouping of colorful, fun frames for the occasion, our consultants will assist with dimensions and creating a layout. 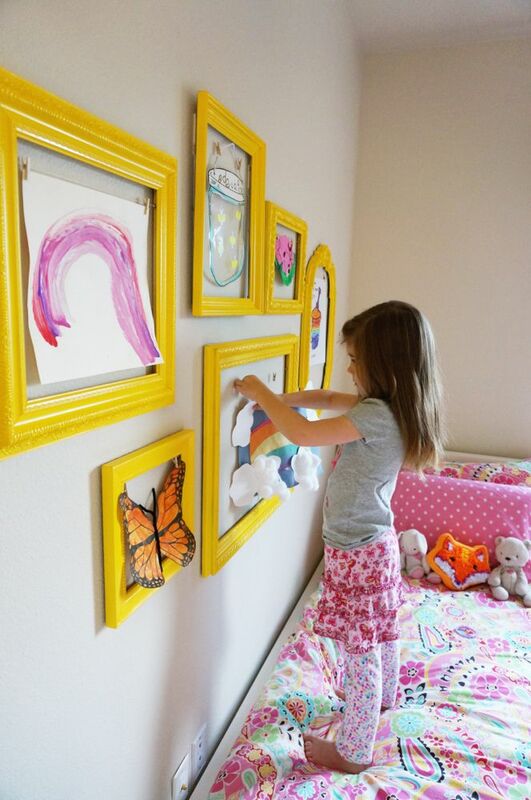 When your frames are ready, attach miniature clothes pins to the monofilament, and voila, your child is ready to start hanging their art!